Has your Magento website successfully been bringing you customers and making sales for a while? If so, you might be feeling confident and comfortable, with no reason to believe that it won’t continue to. 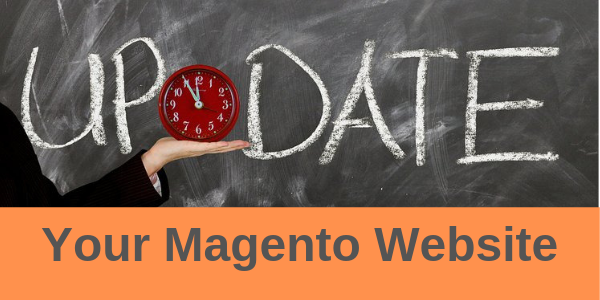 However, if your Magento website was built using Magento 1, then there are upcoming changes you need to be aware of. Magento officially announced the end of life date for Magento 1 websites back in September. We didn’t talk about it on the blog then as there was a lot of other events happening, and it felt like there was plenty of time. 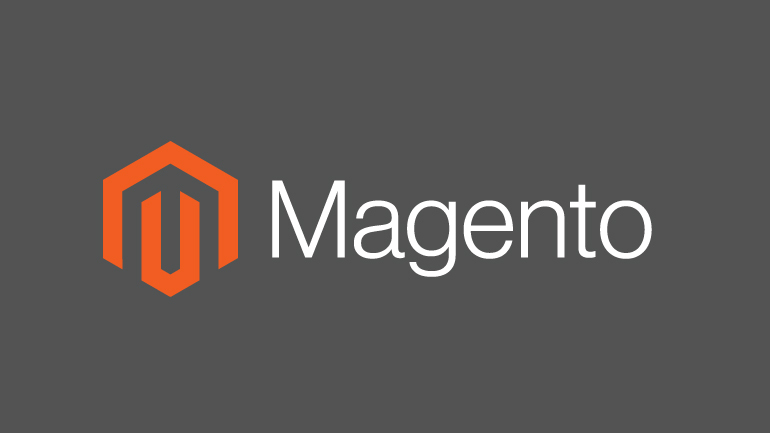 Long story short, all versions of Magento websites, from 1.9 to 1.14 will be supported until June 2020. That still feels like ages away, doesn’t it? Well, it is, but when you think how many sales opportunities there are between now and then, time will soon pass. So, with time marching on, what do you need to do? Obviously, you need to plan how you’re going to proceed – doing nothing is not an option. If you’re not sure of the version of Magento your website is built on, start there. Simply log into your Magento website admin panel, and check the footer – the version number will be displayed there. (see below) If it says anything less than 2.0, it’s time to start planning. 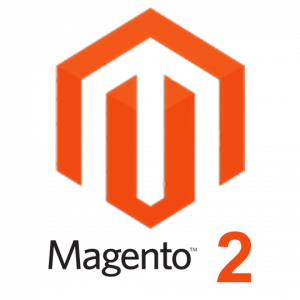 As we said, Magento is going to support versions prior to Magento 2 until June 2020. They will continue to release security patches and quality fixes, and it is crucial that you continue to apply these. We shouldn’t need to remind you of the potential repercussions for your business and your customers if you don’t! Even if your website was finished yesterday, you must apply patches and fixes, so you and your customers remain secure. It’s easy to keep up to date these days: Follow Magento on Twitter, subscribe to their newsletter or follow their other social media, it doesn’t matter. However you stay current, it’s important you apply those updates. Next, review the value of sales your website receives. (If you’re a Linnworks user, this report is easily accessed in Barry Analytics!) This is a great opportunity to consider your options, and how your website fits into your plans for future success. 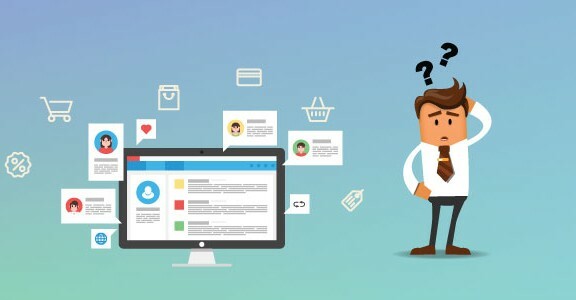 Is now the time to rebrand, with a brand-new website design and sales strategy? 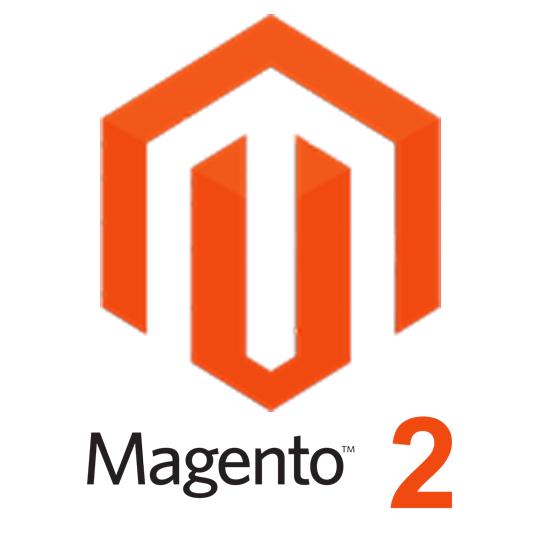 Or perhaps you’re happy with your website sales, and simply want to migrate your website to Magento 2. Whether you decide to redesign or not, there’s plenty of benefits to enjoy with Magento 2 besides security. 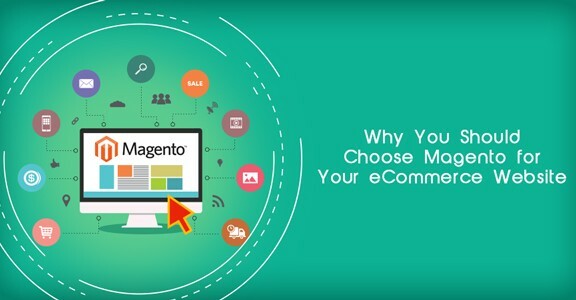 If, like many other sellers, Magento website development isn’t your strength, no problem. Whether you need a completely new website design, or just to migrate to Magento 2, we can help. 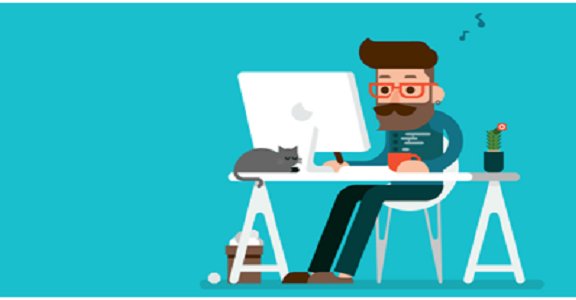 Our team of experienced and Magento Certified designers and developers can provide just what you need. We suggest not putting this project off, however. With the average migration project taking around 16 weeks (our projects include rigorous testing), planning for your project is important. Can you honestly afford for your Magento website to be out of action, or without the proper security patches? Call us on 208 090 4547 to schedule your upgrade project today.